Use of the highway and rules of the road regulation. Operators licensing and vehicle control regulation. Driver’s hours of service regulation. Commercial vehicle dimension and weight regulation. 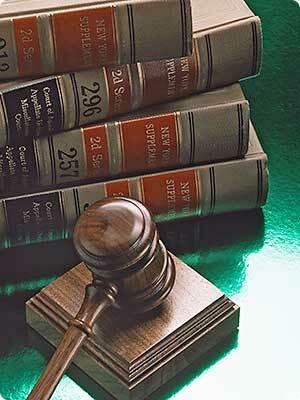 Our agents are experienced and knowledgeable, we will be your strong voice in court. Your attendance may NOT be required.